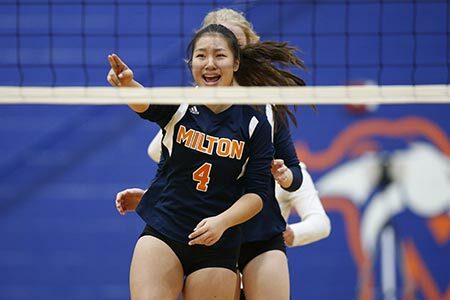 Skilled coaches and teammates help students learn the great lessons of athletics: the value of hard work, preparation, risk-taking, collaboration, and winning and losing with dignity. 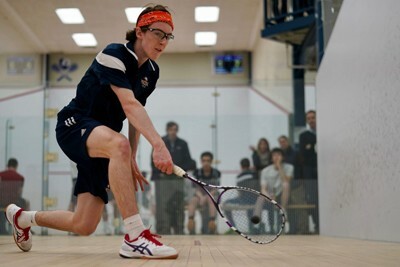 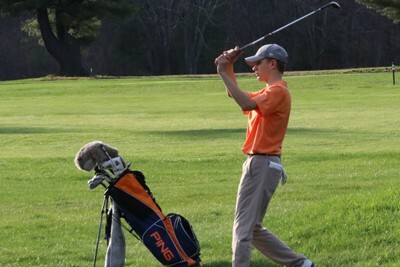 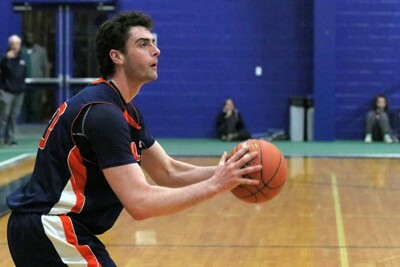 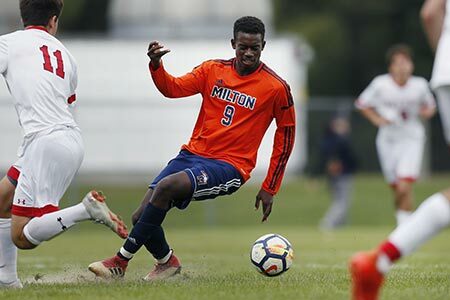 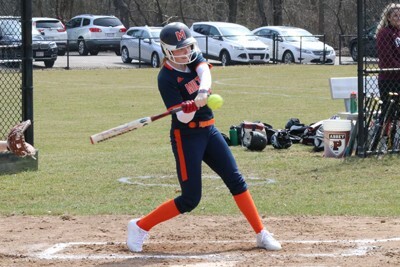 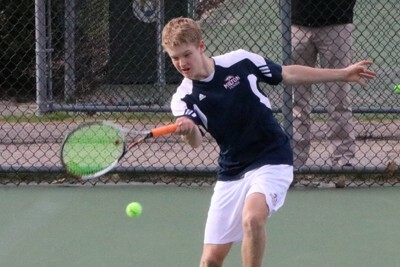 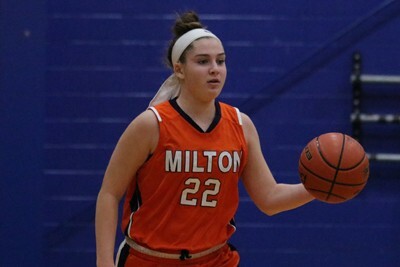 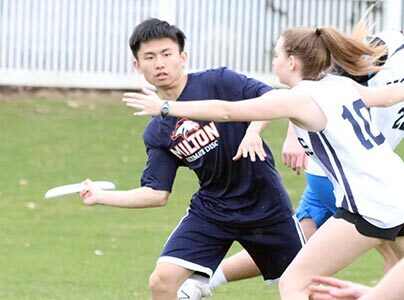 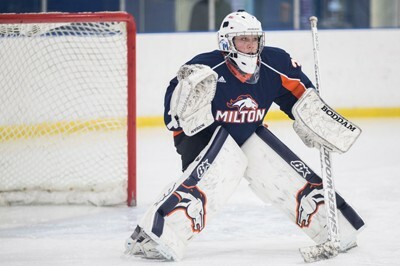 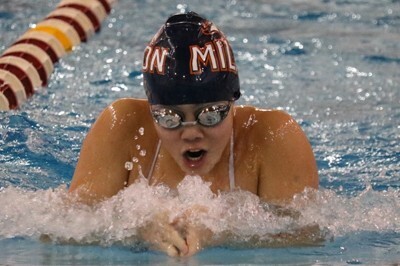 Through interscholastic and intramural sports (as well as physical education courses), every Milton student is involved in physically active and challenging pursuits that help form an exceptional educational experience. 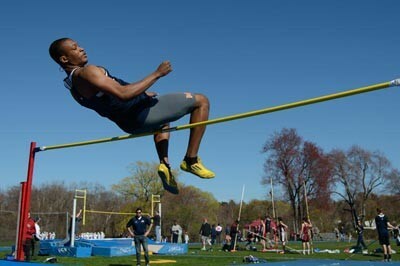 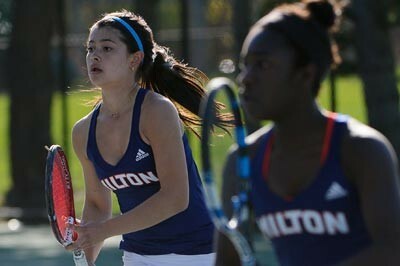 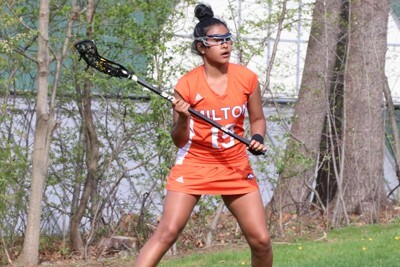 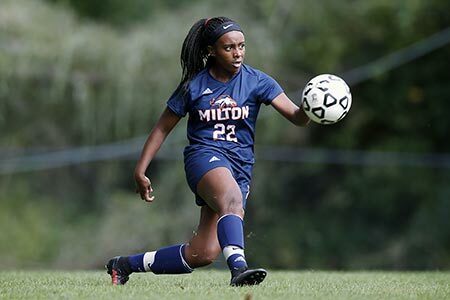 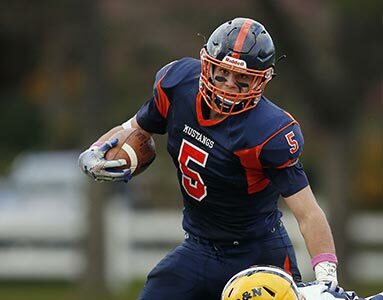 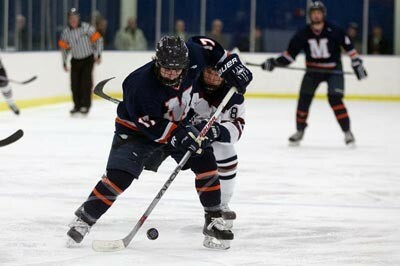 For the athlete interested in interscholastic play, Milton offers three levels of competition in several sports. 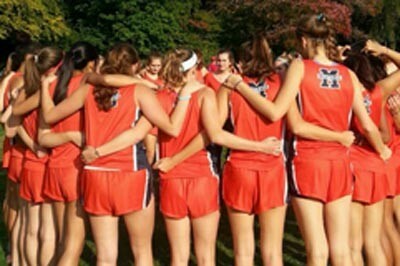 At all levels, experienced coaches guide our athletes. 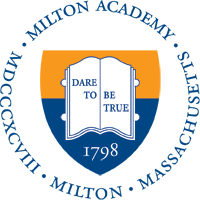 We help individuals and teams improve and succeed, while providing a framework for personal growth. 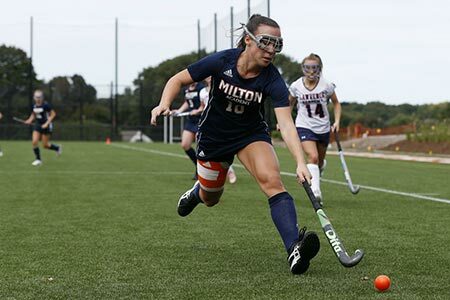 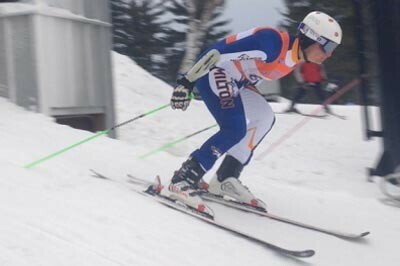 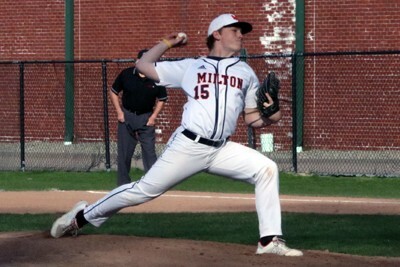 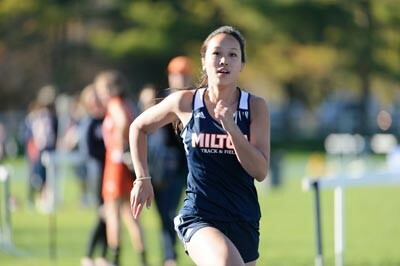 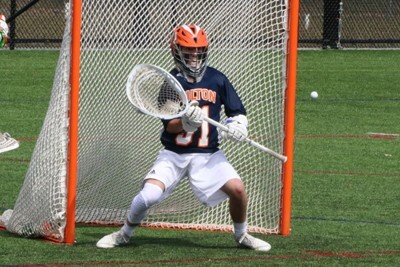 Milton competes in the Independent School League (ISL), which includes 15 independent schools and enjoys a long, powerful athletic tradition. 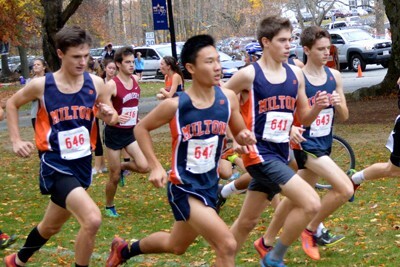 Member schools are based in Greater Boston, New Hampshire and Rhode Island, and the league is considered elite competition in many sports. 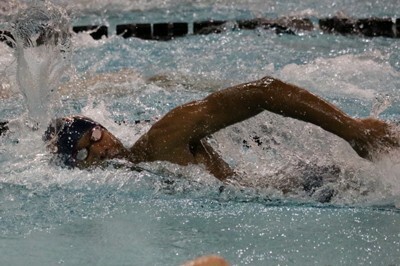 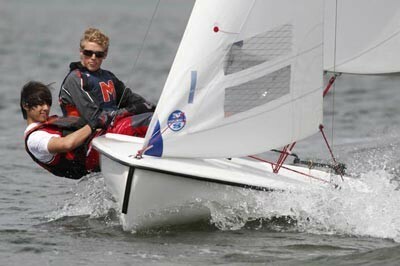 Interscholastic competition beyond the ISL is available in sports like swimming and sailing, as well.